When it comes to buying cars the options are seemingly endless and making a decision on a car is never easy. There are a lot of different things to think about like; fuel economy, safety, style, and comparing two cars can seem overwhelming. Add to that the needs of you and your family and the decision becomes that much more important to ensure you have a car that meets your needs. 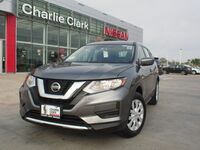 The 2018 Nissan Rogue has set itself apart from other SUVs to make itself America's Best Selling SUV. A variety of options and customization help the Rogue fit any family or lifestyle. To show the advantages that the Rogue provides we'll compare it to a similar car in its class, the Honda CR-V to show you what makes the Nissan Rogue special. 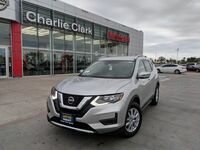 To experience what the Nissan Rogue has to offer stop on by Charlie Clark Nissan Brownsville, TX to see what it's all about. 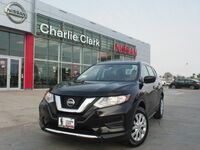 Call us with any questions you might have or to schedule a test drive and get started on the Nissan Rogue that fits your needs.